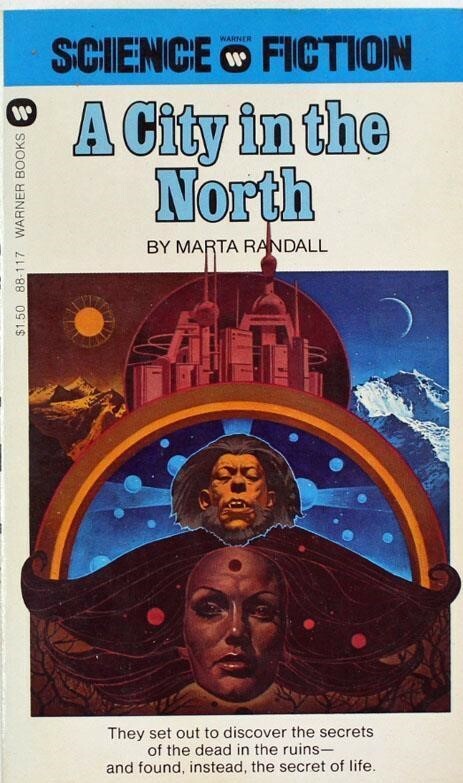 Marta Randall’s A City in the North (1976), is a work of anthropological SF that focuses on “authentic” relationships between its human and alien characters (see note). A commentary on the societal effects and cultural disconnects between natives, explorers, and colonizers, A City in the North refuses to provide easy answers. Although retreating into an occasional stock evil character to jolt the plot forward, on the whole Randall’s novel intrigues and provokes due to the underlying mysteries of native culture and ritual. The plot can be painted with the barest strokes. 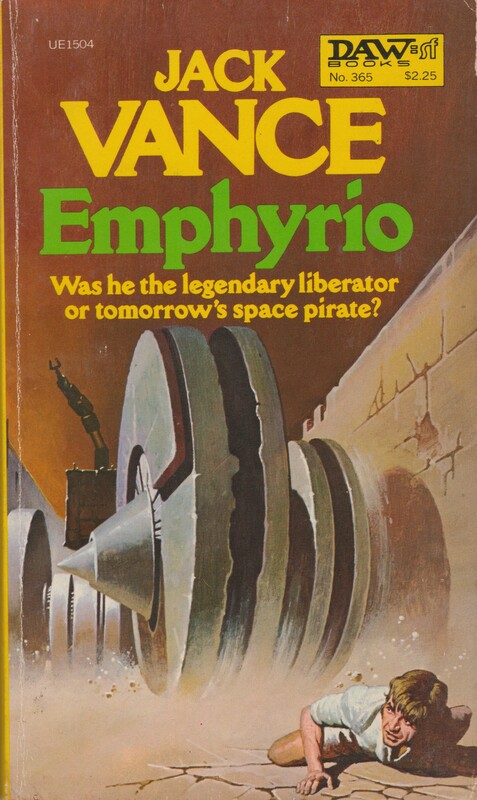 The husband and wife team of Toyon Sutak, a self-made “owner of a fleet of freighters,” and Alin Kennerin, the inheritor of a “[mercantile] empire her family left for her” and ethnologist, arrive on the backwater planet of Hoep-Hanninah (11). 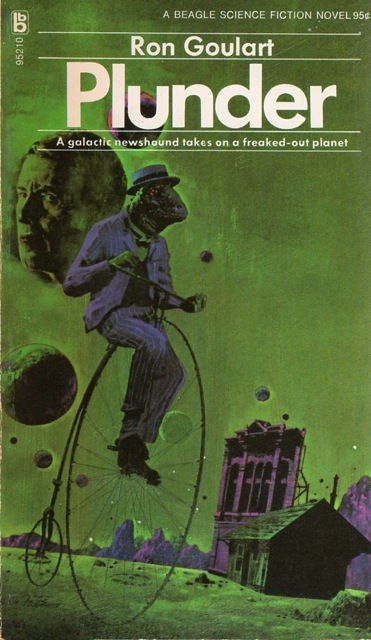 The planet is inhabited by a feeble GalFed governor and various company officials as well as a sentient alien race, the ape-like Hanninah. Toyon is possessed by the dream of visiting Hoep-Tashik, the planet’s mysterious ruined city. As a child, one of the original explorers of Hoep-Hanninah arrived on Toyon’s planet regaling him with images of the “desert city, ancient and deserted, half in ruins yet exhibiting designs so advanced that they were hard to comprehend” (10). The dream of wandering its streets, gazing at its marvels, breathing its air, propels Toyon forward. Whether or not the city was built by the Hanninah, who tend to content themselves wandering the planet in nomadic tribal groups performing cryptic rituals, generates fierce debate: “Impossible! Unthinkable! Mystery!” (10). Alin Kennerin’s motivations are more hidden. She has a contentious relationship with her husband but wants more than simply to indulge his childhood obsession. Possibly she wishes to hone her ethnological training and knowledge, a profession derailed by the demands of her inheritance. And her desire to decode the Hanninah language, rituals, and emotionless faces is at odds with Toyon’s drive to rush across the planet towards the city in the north. In additional, Alin, in her drive to observe and understand what is alien, cannot see how her own role in what unfolds. Hoep-Tashik is off limits to non-Hanninah. Eventually Alin and Toyen receive permission from the Hanninah themselves to travel north, as long as they travel by land. They are assisted by Haapati, a Hanninah servant in the employ of the governor, and Quellan, a Company driver in need of enough money to finally leave the planet. The alien motivations for granting permission to the trio of explorers is only slowly revealed. A distracting side-plot attempts to generate tension: the GalFed officials, who treat the natives as primitive colonized people to be exploited, are conducting secret activities behind the governor’s back. And are willing to kill the explorers and the native nomadic group assisting them in their voyage north. 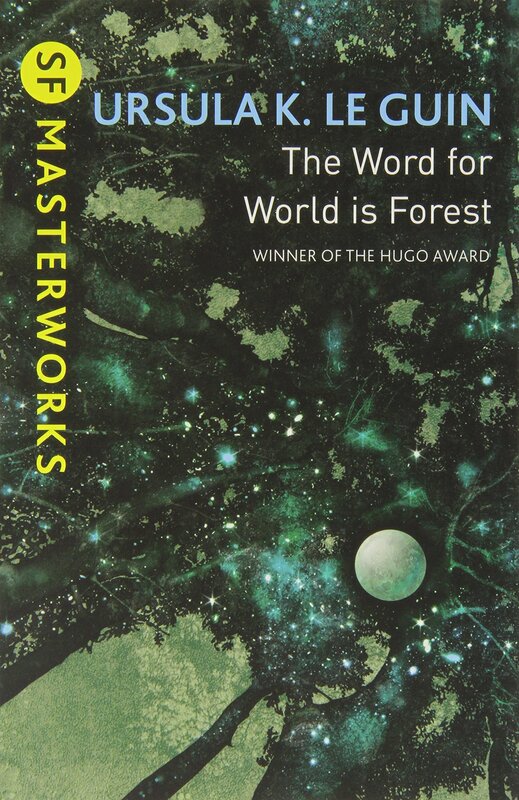 In my review of Islands, I critiqued Randall’s use of “metaphysical hoopla” that bogged down the novel’s ending. None of that is present in A City in the North. 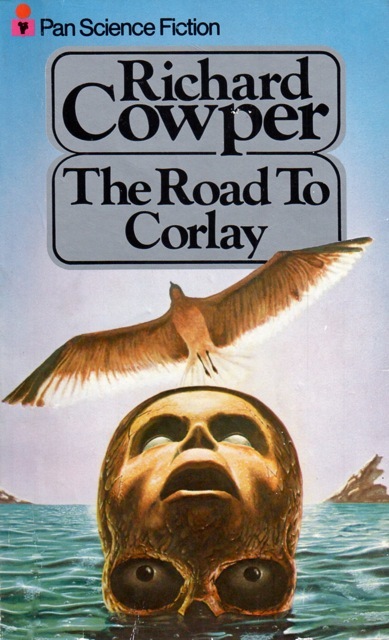 This is an anthropological mystery/adventure story that revolves around the relationship between Toyon and Alin. The Hanninah and their incomprehensible rituals are the novel’s fascinating secrets. 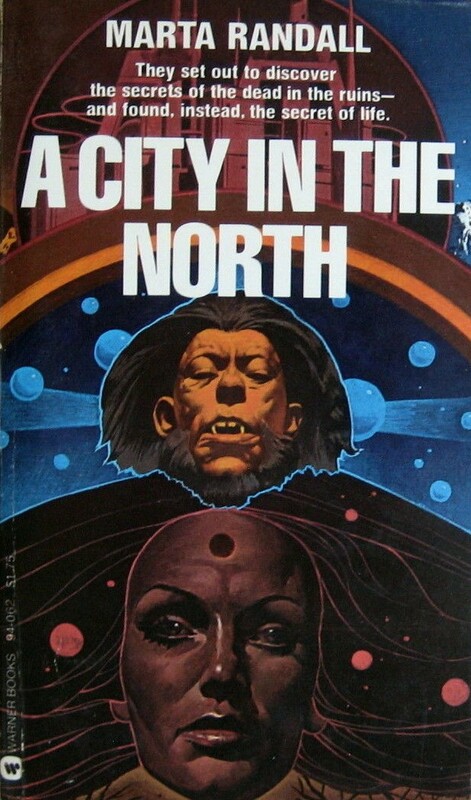 A City in the North is a memorable 70s entry into the anthropological subgenre that raises provoking questions about colonization and “civilization.” As with Islands, Randall’s novel is unjustly forgotten—I can’t help but wonder if its in part due to its atrocious cover art (See note)—and needs a reprint to reintroduce the author to contemporary SF readers. 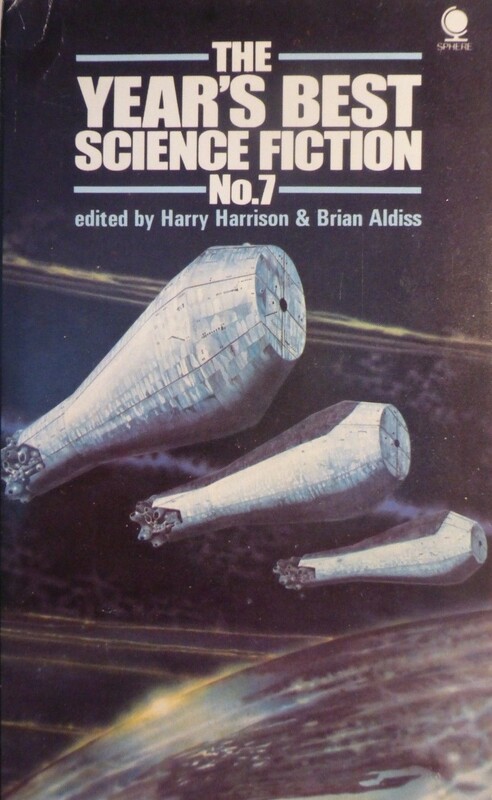 Recommended for fans of 70s SF. 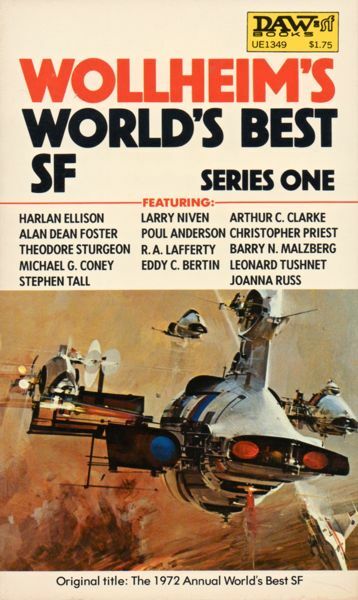 Publication note: SF Encyclopedia claims Islands (1976) was Randall’s first published SF novel. 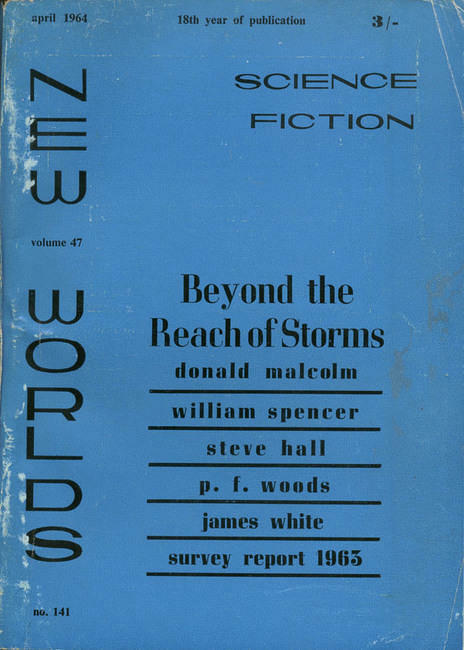 The Internet Speculative Fiction Database lists A City in the North as first. 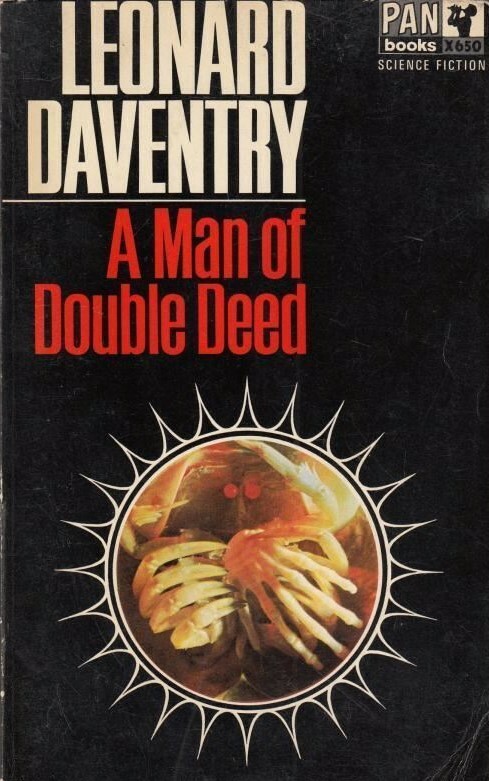 Note on covers: Sometimes covers sell books. 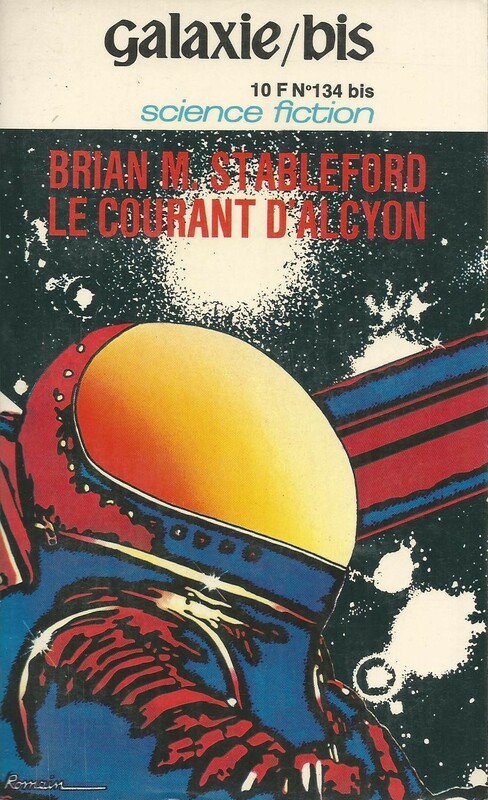 Randall had the terrible luck to be saddled with one of Di Fate’s stodgiest covers — both in its original (above) and cropped (below) forms. The cropping weakens the effect Di Fate was going for in the original…. Focus on the city in the north! Why disembodied heads?! Randall justly complains about her unfortunate luck with covers here. 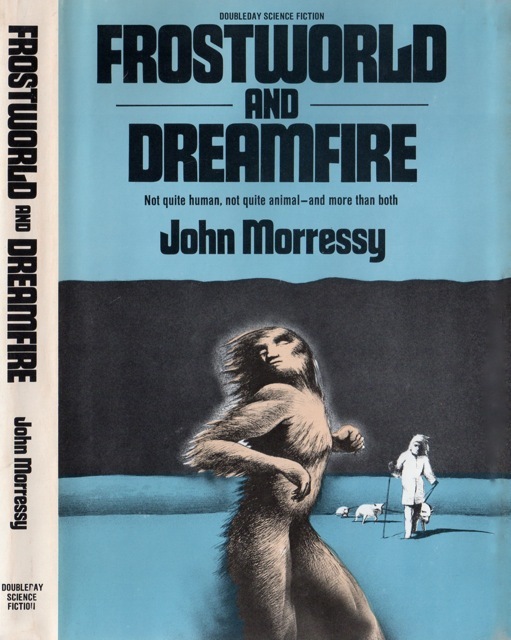 There is something relentlessly compelling about the basic plot trope — humankind encounters strange alien race and attempts to understand them…. 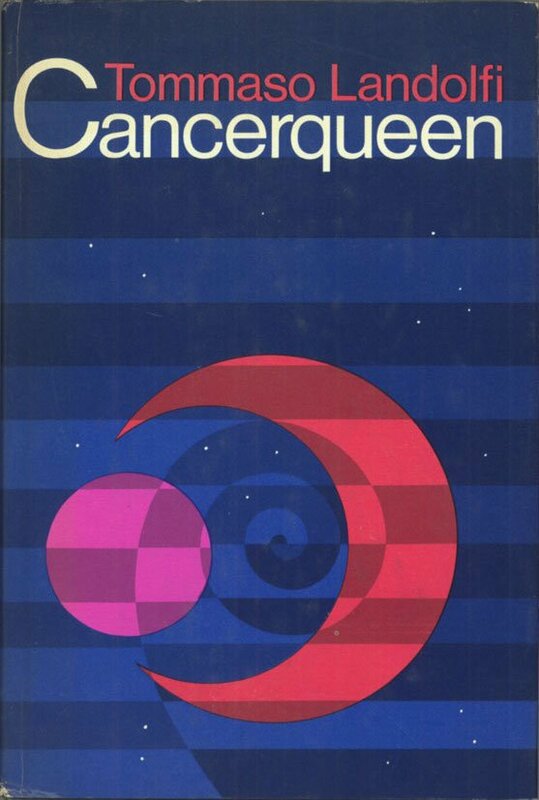 Randall’s novel actually puts a strange spin on it (revealed at the end). I won’t give away all the plot secrets through! This is why I don’t like DiFate’s artwork. It’s overly posed, artificial, and down right ugly. After thirty, forty years of looking at his artwork, I’m convinced that he’s colorblind. I don’t know how he does it, but he manages to pick the wrong colors, every damn time. This is just another unimaginative god-awful piece of tripe in a long line of failures from him. 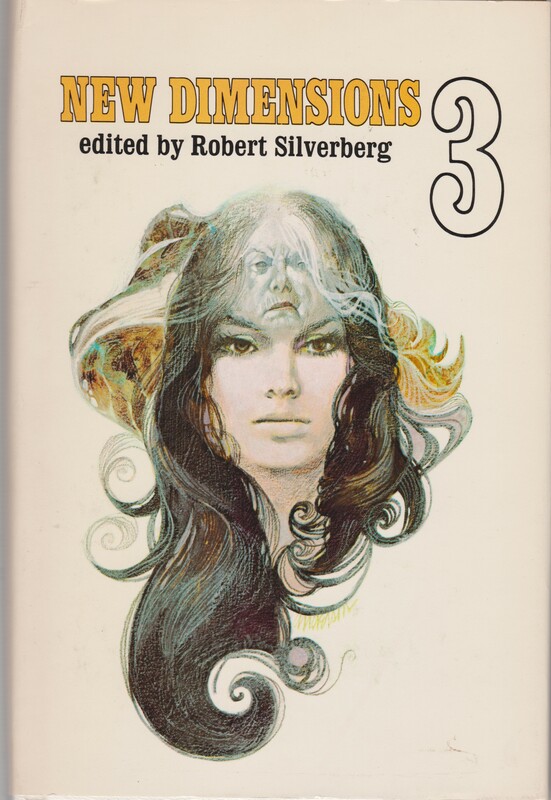 On the other hand, the novel sounds good, too bad she has become one of sf’s forgotten authors. I think we’ve argued a bit about this in the past. Di Fate is complete hit or miss for me. I enjoy some of his earlier pieces. And a few later ones here and there. But yes, there is a flat quality to them…. Glad the novel sounds interesting! 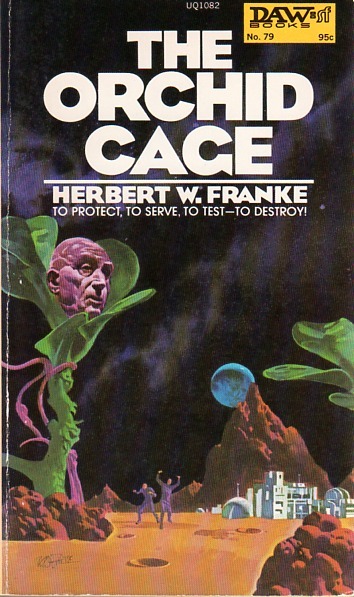 Have you noticed how “The Orchid Cage” cover looks a lot like Karel Thole’s surreal style of artwork? I suppose. But without his craft — and it still has Di Fate’s compressed sense of perspective and flatness (which sometimes works! ).